Get Ready for the New Film by Shredtown! DROP THE GUN. A FILM BY SHREDTOWN. It’s official! 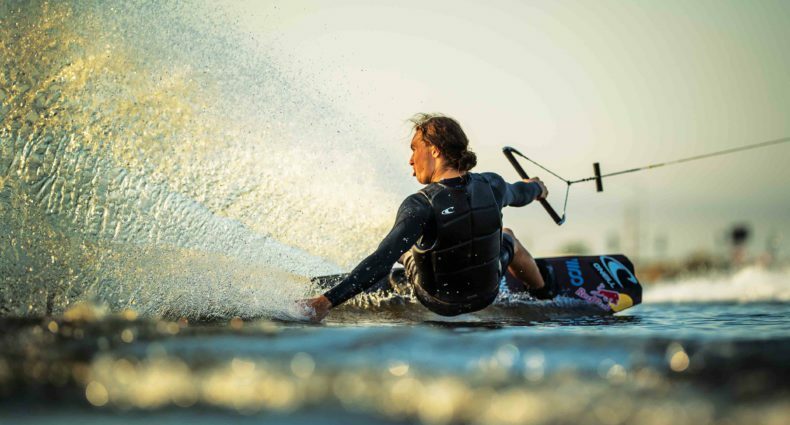 The boys from Shredtown are shooting a full length wakeboard film! 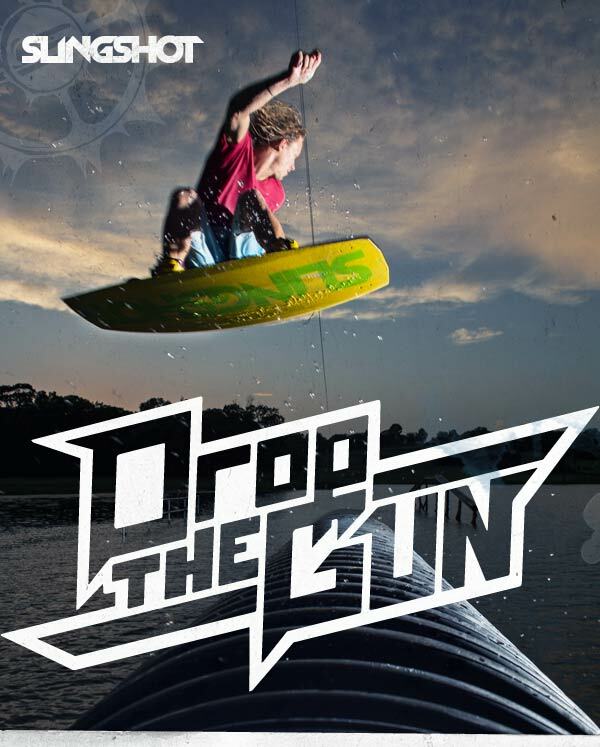 After years of overwhelming response from their web video releases the guys are ready to put their skills to the ultimate test in their first full length release titled “Drop the Gun.” They will be traveling the country in classic Shredtown fashion with an RV and a winch in efforts to bring you never before seen jibs, rails, and other mind blowing set-ups and riding locations. Footage is stacking up quick, so get ready for the biggest thing to happen to Shredtown yet, dropping surf expo 2013!